Hannah is a scientist. 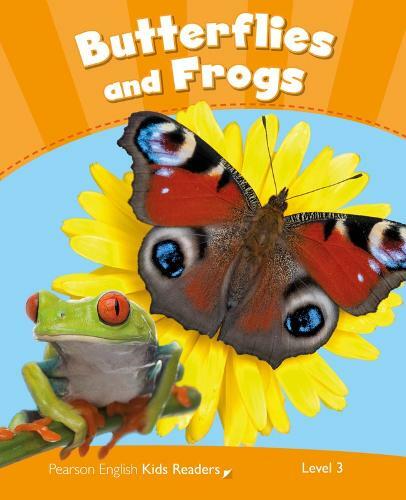 Let her show you the fascinating life cycles of two different creatures - the peacock butterfly and the red-eyed tree frog. This reading series features carefully crafted language that fits with English language learners' needs.